The Regional Sales team are Liniar’s ‘road warriors’, travelling the length and depth of the UK to support their customers in a variety of ways. Providing in-depth knowledge of our products, keeping up-to-date with new innovations and answering any queries, they are the people at the forefront of all things Liniar. 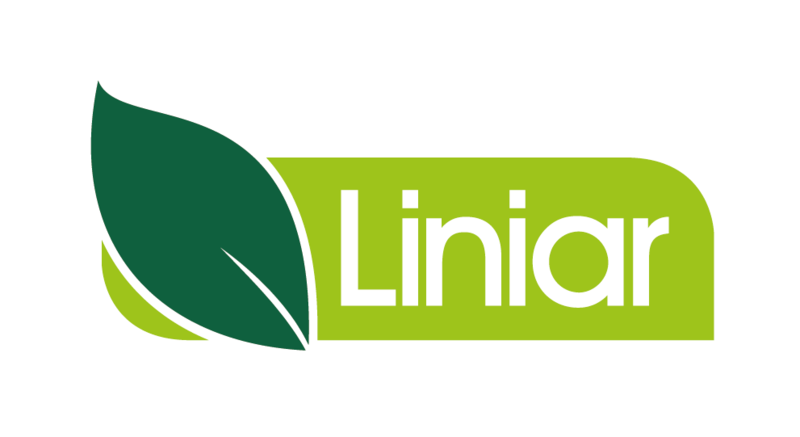 It should come as no surprise that a big part of what we do is to sell our products to new customers who we believe would benefit from Liniar’s wide range. Once a firm states its interest in finding out more about us, we go along and explain to them the many advantages that they, and their customers, would benefit from by working with us. We also regularly visit our existing customers to give them information about new Liniar products, helping them to assess whether they could gain a commercial advantage by manufacturing more of our innovative product range. The members of the Regional Sales team spend most of their time on the road, visiting our valued customers and exploring ways that we can offer them support. We help fabricators with any questions that they may have, from product specification to pricing. We also give customers the confidence to sell Liniar products onto their customers by giving their in-house sales team training on the features and benefits of each product in the range. Although we all have an in-depth knowledge of our products, as well as the industry in general, because Liniar is an ever-evolving company, we constantly have to keep abreast of the latest products. We work closely with our Design & Development department to keep our customers up-to-speed with all of the latest improvements and launches that we can offer them. We also regularly bring customer feedback to the Design & Development team, which is considered and evaluated – and often results in product updates, improvements and even new Liniar product launches. A very important method of us helping our customers is to provide them with the tools to promote the Liniar range and grow their businesses. Working alongside our excellent Marketing department, we are able to show customers the latest suite of Liniar brochures, videos, point of sale items, resources and other tools to assist them in promoting the Liniar products that they sell.